11/19/18: Tired of sick and staying in bed. some headache, cough. sneeze still exist. 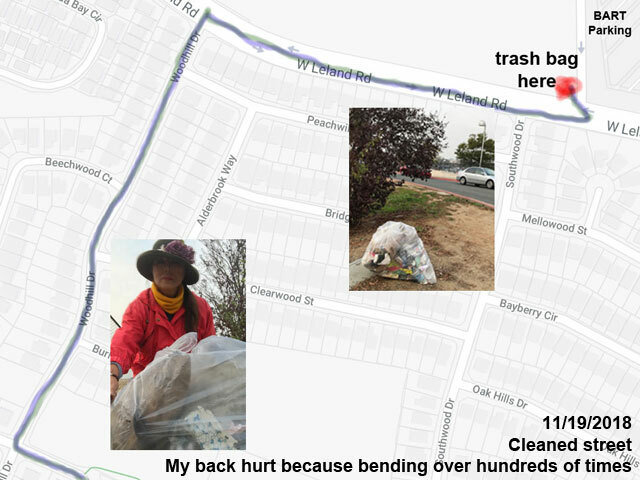 I cleaned up trash from streets. Pay it forward time for me.